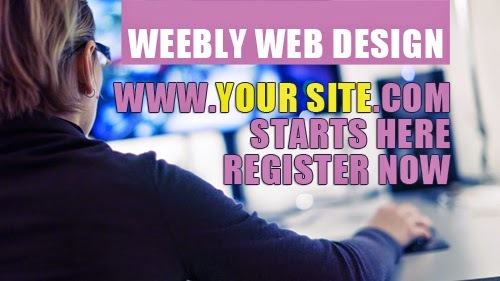 Learn how to create beautiful, modern day websites without writing a single line of code in Weebly Web Design at Wylie Recreation Center. Learn how to use Weebly and Pixlr and help bring your vision online in courses designed for kids starting September 3, and adults starting October 3. Create a blog, talk about your interests and showcase a business or your talents. Edit your images and make your site shine with the guidance of awesome tech expert, Adrian R. Sánchez. Adrian R. Sánchez, owner of 8Bit Education, offers a variety of Digital Media classes ranging from Game Design to Cinematography. Adrian is an ITT Graduate with Honors in the area of Media Technologies. He has more than five years teaching experience throughout the Dallas Metropolitan area. He has been working with Dallas International in Dallas and Richardson since 2011. His goal is to prepare students for the ever-growing IT markets through fun, interactive and educational courses.